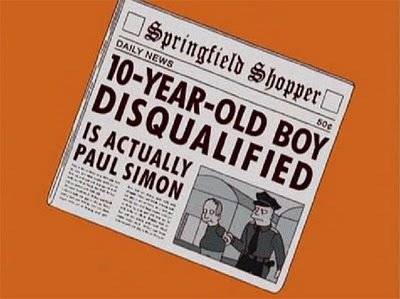 Paul Simon – Why Deny the Obvious Child? Paul Simon. A supremely talented musician who’s just off to the side making really good album after really good album – for the entirety of his career. He is Pan in the theology of my musical tastes. Another Paul upon the Pantheon. Thank you Paul Simon, and Chevy, goodbye for now.